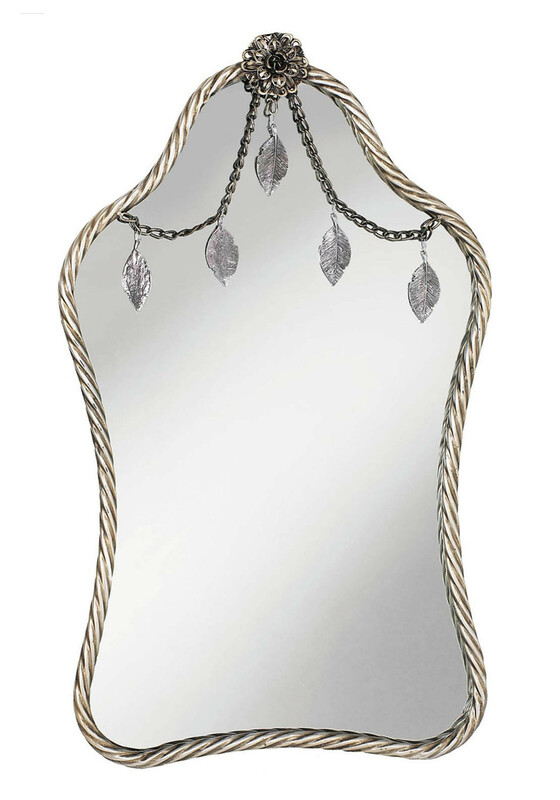 A beautiful piece from Mindy Brownes in dark wood. 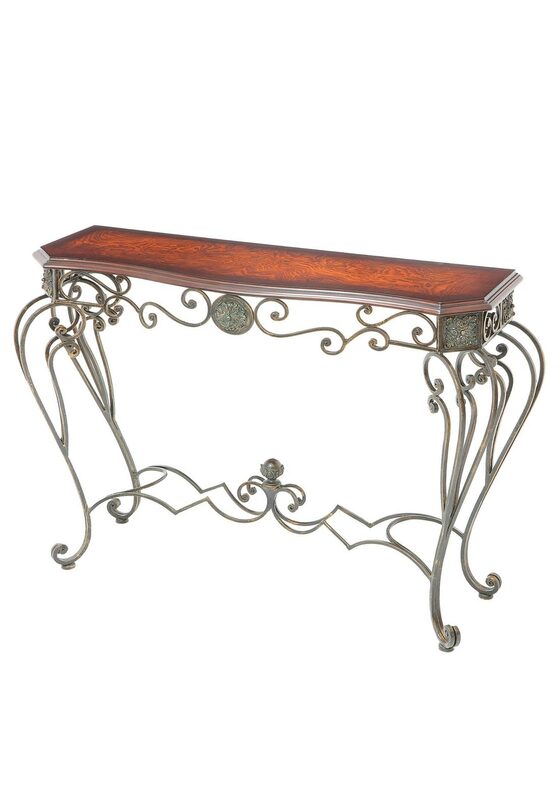 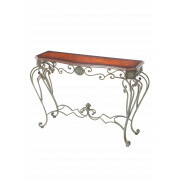 This stylish Othello console table is ideal for a hallway and has curled bronze detailing underneath. 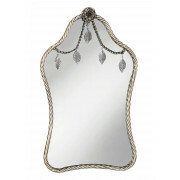 It is so stylish and will look amazing in your home.